I was pleased to see this week’s news that the country of Macedonia finally had an official name: Northern Macedonia. Since the collapse of Yugoslavia in 1991-1992, the new country had been at odds with Greece, which claimed it had the exclusive right to the name. For over 25 years the former Yugoslav province was saddled with the awkward name “Former Yugoslav Republic of Macedonia” (FYROM) whenever it tried to conduct diplomacy or other international business. What does this have to do with Girl Scouts? Stick with me, this is one of those examples of the academic world colliding with the Girl Scout world. Surprisingly, the experience of Macedonia and all of the new countries created by the collapse of the Soviet Union, Czechoslovakia, and Yugoslavia should have been a giant red flag pointing to the possible pitfalls of the Realignment project. Specifically: Names matter. People form strong emotional attachments to places and placenames. They find redrawing borders and renaming places to be emotionally difficult, almost as an attack on their identity. They will object. A decade ago, GSUSA redrew the borders of all councils across the country. In just two years 315 councils were redistributed into 112.
high-performance, community-based councils. The new structure will make the most effective use of resources to better serve local communities across the nation and deliver a superior Girl Scout leadership program to even more girls. at least one city with a population of 50,000 or more. While 29 current councils met those criteria, 283 faced major changes imposed from above. Not only would they no longer exist as an independent unit, many councils would be chopped up, and their girls, properties, and assets allocated among several new councils. Q: What if councils don’t want to realign? Needless to say, few council staff and volunteers were happy to learn of their impending extinction. Combining coucils would most certainly mean duplicate staff and downsizing. Members hated to lose the councils they had been part of for decades. 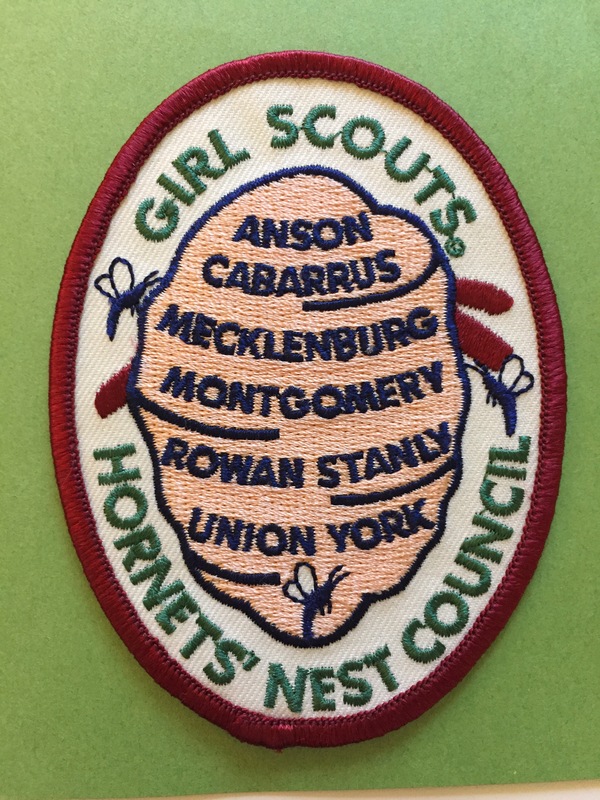 They were attached to the old name and found it surprisingly difficult to snip old council ID strips and patches off their sashes and patch jackets. Many members understood and accepted the rationale for the changes. They agreed that it would be new opportunities for girls. But change, even for the best of intentions, is hard. Originally, 80 mergers were planned, with an ultimate goal of 109 councils. If a council submitted a map that was similar to that proposed by the demographers, the council could be designated an “early adopter” and procede. Central Indiana became the first council to complete Realignment, opening for business in January 2007. Despite the clear statements about Realignment being mandatory, several councils balked. 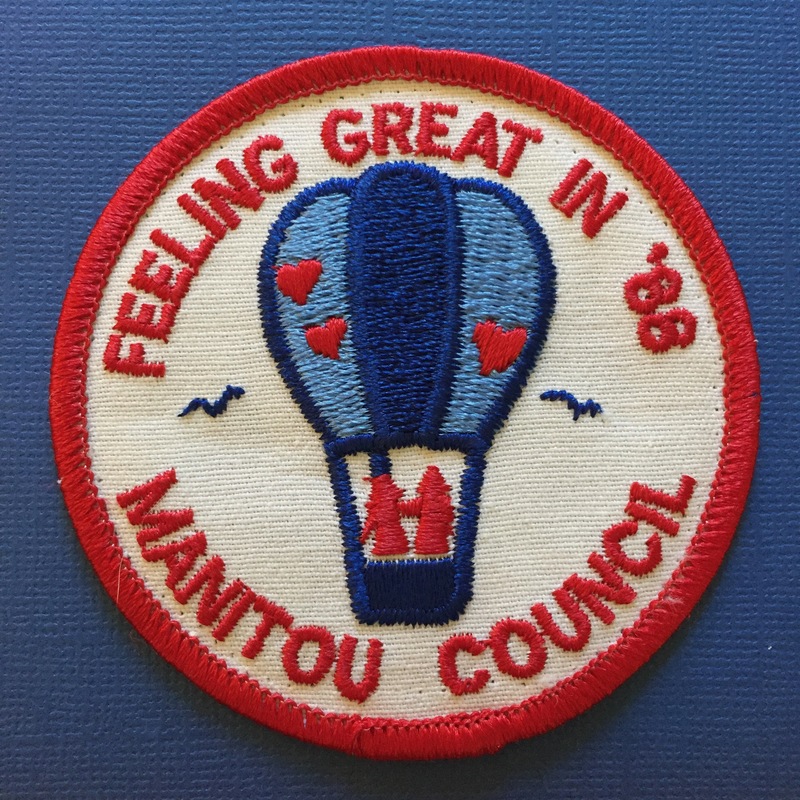 Manitou Council, headquartered in Sheboygan, Wisconsin, went to court to resist the proposed changes. National headquarters intended to divide Manitou’s territory and 6,000 girls among three new councils (60% to Northwestern Great Lakes, 35% to Wisconsin Southeast, and 5% to Badgerland). 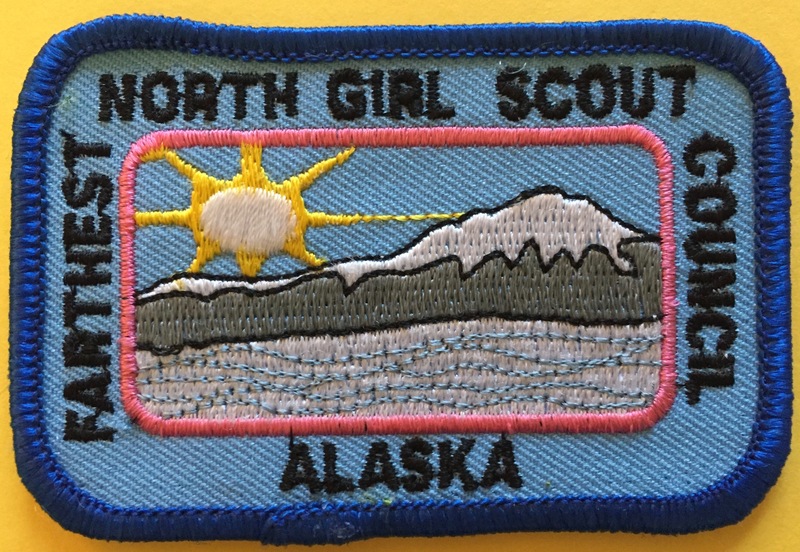 While technically Manitou could continue to exist as a legal entity, without the blessing of GSUSA it would not be able to present itself as a Girl Scout council nor could it use Girl Scout servicemarks and materials. Citing Wisconsin’s Fair Dealership Law, Manitou objected to GSUSA unilaterally seizing its territory without good cause. The council had met all of its charter criteria. Without the exclusive territory, the council argued, it would be unable to sell the cookies that comprised two-thirds of its annual budget. The U.S. Court of Appeals for the Seventh Circuit ultimately agreed. Manitou remained intact. Farthest North in Alaska and Hornet’s Nest in North Carolina also resisted and followed the Manitou lawsuit carefully. After the Manitou ruling, they were allowed to remain un-realigned. Illinois Crossroads and Prairie Winds initially declined to join the new Greater Chicago and NW Indiana council, but ultimately merged. Realignment affected many aspects of council life, but this post only focuses on one: council names. I’ll deal with surplus camps and oversubscribed pension plans another time. Ironically, a program intended to “better serve local communities” began by stripping away any trace of local character. New councils voted on their new name, but the candidates had to follow a formula specified by GSUSA. Gone were the colorful, descriptive names that had been used for decades. In were bland names with clear geographical reference. Vivid names such as Mile Hi, Wagon Wheel, Chipeta, and Mountain Prairie were clumped under the rubric “Colorado.” Efficient, but impersonal. Some councils largely remaining intact still had their names tweaked. Wilderness Road, for example, was renamed Kentucky’s Wilderness Road. As far as identity is concerned, these changes were disorienting. A major component of your personal story is gone. It was like discovering that your childhood home had been torn down and your high school renamed. People who objected to Realignment are not ancient relics stuck in the past. They simply are human, an assertion backed by science. Compared with Macedonia’s name issue and the battles associated with redrawing maps across post-communist Europe, Realignment was (almost) painless. Hooray to our confident young women who braved the insults and haters and stood tall and proud yesterday during the 2017 Inaugural Parade. The issue of whether or not the Girl Scouts should have participated in the events surrounding the swearing-in of a new president generated considerable discussion. My own blog post on the matter was shared around the digital world, and I was interviewed and quoted by the Boston Globe. Being a leader means having a seat at the leadership table no matter what. It means being willing to work with whomever happens to hold political power. It means not running from the face of adversity but, rather, standing tall and proud and announcing to the world and the powers that be that SHE is a force to be reckoned with—and that girls’ viewpoints and needs must be taken seriously. This is what we model at Girl Scouts, as to do otherwise would be to tell girls to sit down and be quiet—and that they don’t count. Again, I disagree. We are non-partisan, we can’t pick and choose who we’ll take and who we want. That’s the first lesson in troop management. Would we reject the Trump granddaughters if they wanted to join? In fact, I hope Mrs. Trump becomes deeply involved in Girl Scouting. It would be an excellent way for her to be a voice for women in the United States, a voice that quite literally has the president’s ear. So, Mrs. Trump, after you drop your son at school Monday, why don’t you take a stroll down Fifth Avenue in Manhattan. GSUSA headquarters is only a few blocks south of Trump Tower. You can pick up your membership pin and a beautiful official scarf in the GS Shop—and we’ll help you to begin learning what it means to be strong, confident, and independent.